Himalayan Salt Candle Holders from Pakistan are engineered from the Himalayan Natural Rock Salt are also largely used for home décor. The salt crystals, when lighted up by fire, do not only create a mesmerizing ambience but also purify the surrounding air. 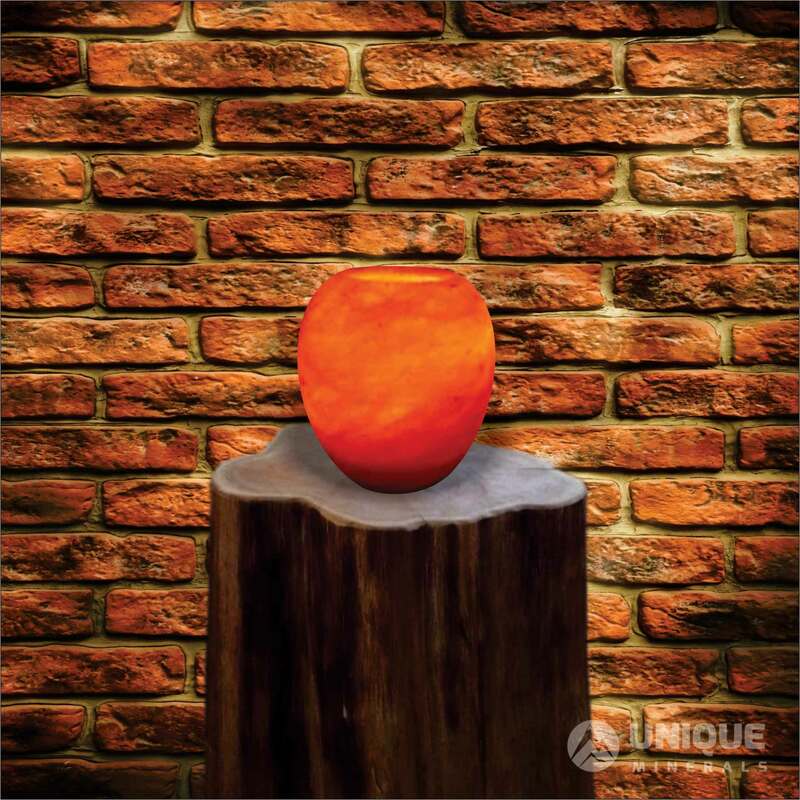 It is one of the most attractive products manufactured from rock salt. Himalayan salt’s crystal candle holders are said to release negative ions that activate the air that breathes and soothes the nerves. They are most useful in every room where stress can be high. Stress relief is the initial use of a candle holder made of crystal salt. 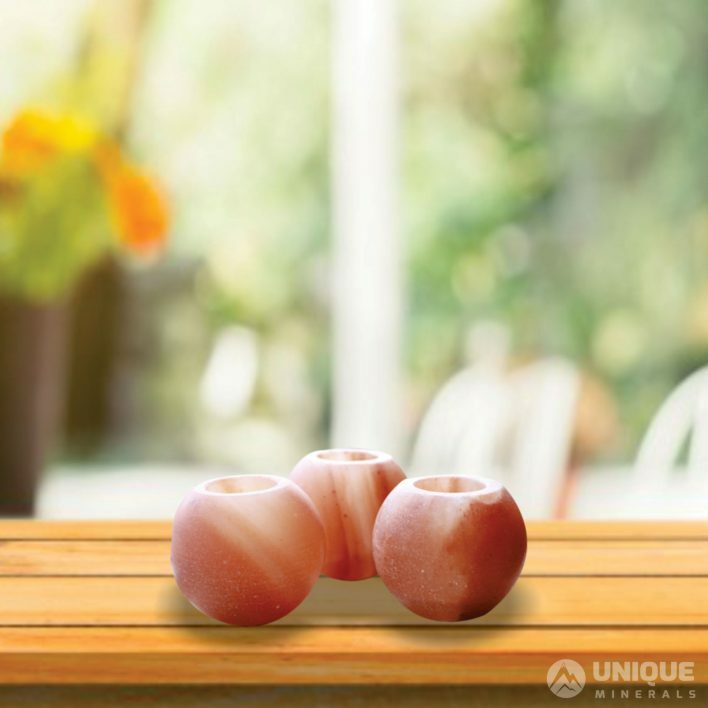 Salt crystal lamps are suitable for massage rooms, doctors’ offices and counseling centers. 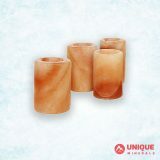 Crystal salt lamps and candle holders are not medical devices and derive their benefits from the feeling that people call. 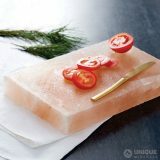 In the case of spirit above the material, crystal salt lamps tend to lighten the mood of most people with their soft glow. Improving mood allows people to think positively, recover quickly and feel better in stressful environments and situations. 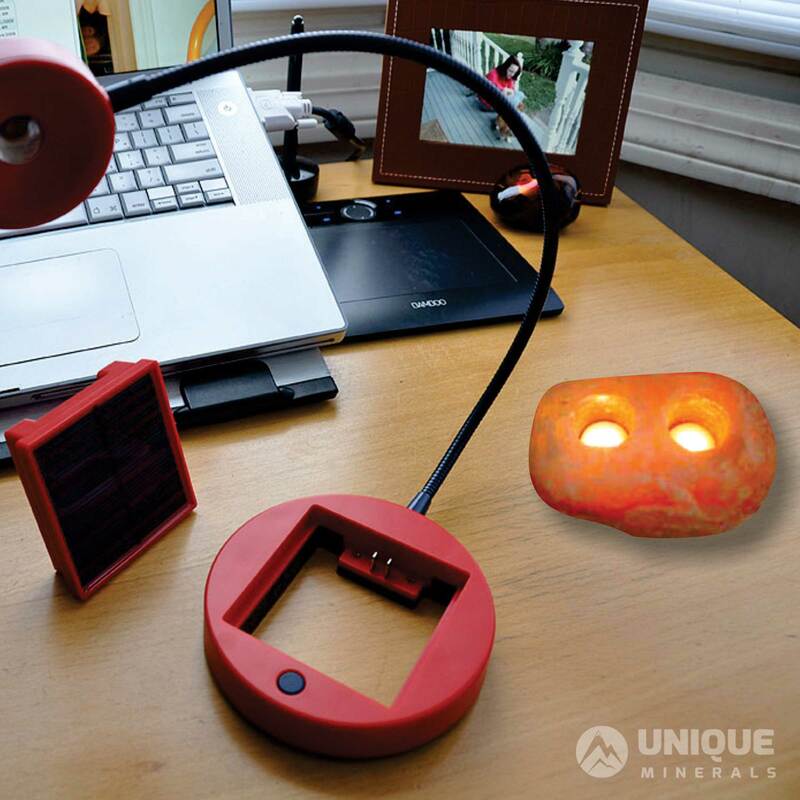 Working in the office during the day, especially away from the sun, can cause fatigue. 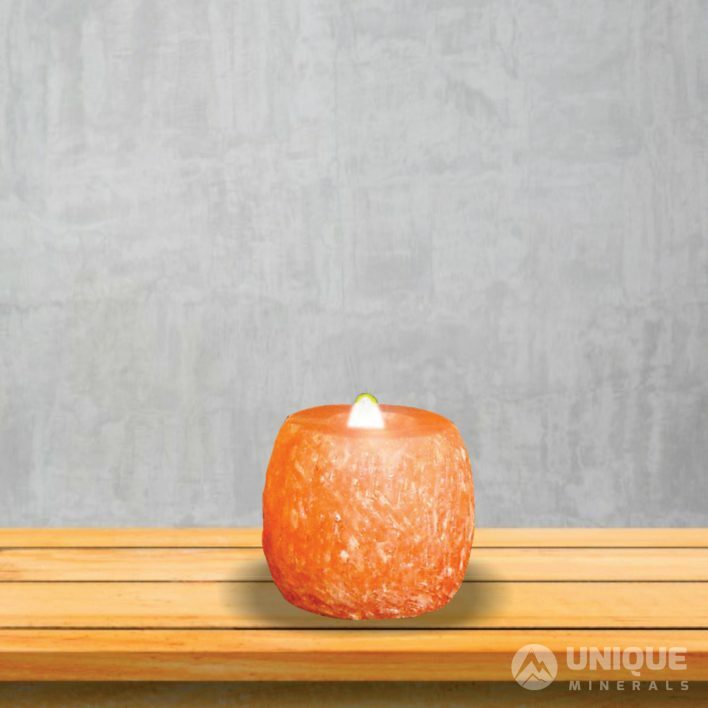 Himalayan Salt Candle Holders made from salt can help relieve fatigue by reducing electromagnetic contamination of office equipment and improving your concentration. Because the negative ions released by the salt crystal soothe the ambient air, they can also help you sleep better at night. This will leave you refreshed in the morning rather than overly stressing the daily stress of your dreams. 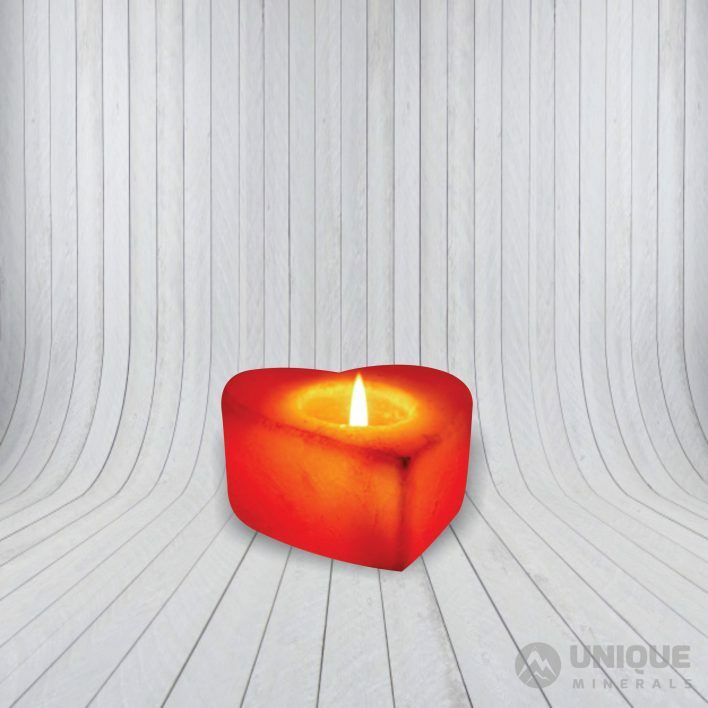 Manufacturers of crystal and salt candle holders believe that negative ions must be released into the air and given a new sensation before the rain storm and in areas with low oxygen levels. 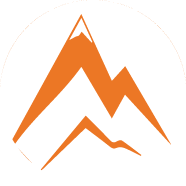 Some asthmatic patients have reported that it is easier to breathe with the crystallization of the surrounding salt and some patients experience seasonal affective disorder (SAD), with salt crystals making the air shine and relieving some symptoms of grief.